2017 Will Bring A New Mood To Men’s Fashion. For the last nine years, we have seen a rise in attention and discussions on men’s fashion, necessarily questioning where men’s fashion is going. Fashion branding, which started twenty years ago. Took the world by storm and has since defined the industry in so many ways. Designers worldwide have been famed and defamed in the turn of a season. ” one day you are in the next day you are out.” Aimed generally at women fashion has been a mega $$$$ industry. With no end in sight to this trend. 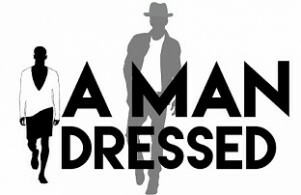 Designers, marketers, and manufacturers now realize that the world of men’s fashion have lagged meagerly behind and are now moving to include men in this colossal fashion and branding trends. 2017 will bring a very new mood to men’s fashion trends. We will see far more creative and wearable trends for men, that are attainable and attractive. The discussions from the past eight years are now taking roots, from the streets to the boardrooms, runways, to the magazines. 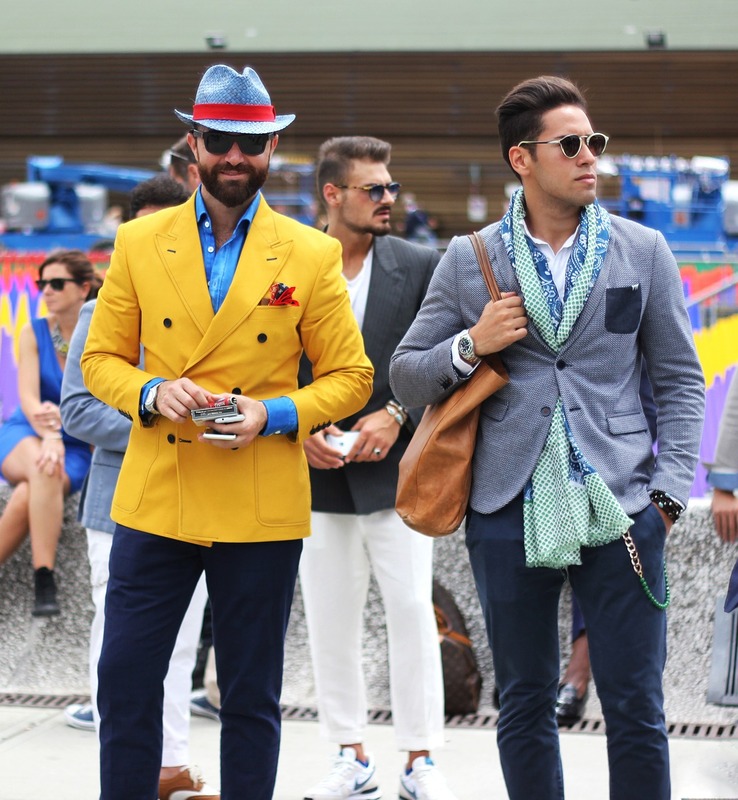 The men’s fashion industry is now becoming nearly as varied as women’s fashion, and perhaps they may never be equal, men’s fashion has finally become a force. We will see 2017 showing a deliberate move toward the creations of appealing men’s fashion that can be embraced by all men. In the past what we saw fashion trends that tried too hard to be different, and were often not attainable. But that was simply the birth of awareness, that men wanted more, they wanted new and different ways of expressing themselves through their dress. 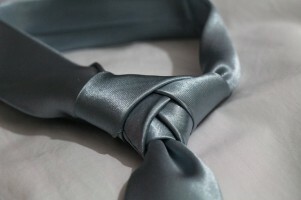 For example, we could see the tie gradually worn less, or we saw new ways of wearing the tie. We saw pants grew tight and got short, or simply too big and baggy or falling off the body. We saw pants became tight and short, or simply too big and baggy or falling off the body. There were and still exist trends where men wore gym shoes and clothing with formal attire, in the efforts of achieving comfort. 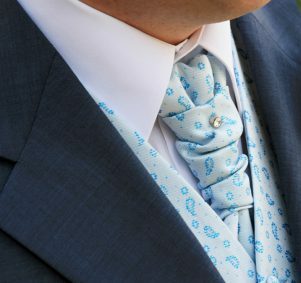 To express formal dress, not associated with a wedding, men were suits that were fit for being on stage in a Loborachi concert. So many examples of men’s fashion mistakes exist. But changes are here the discussions are moving the tides. Designers, like Karl Lagerfeld. 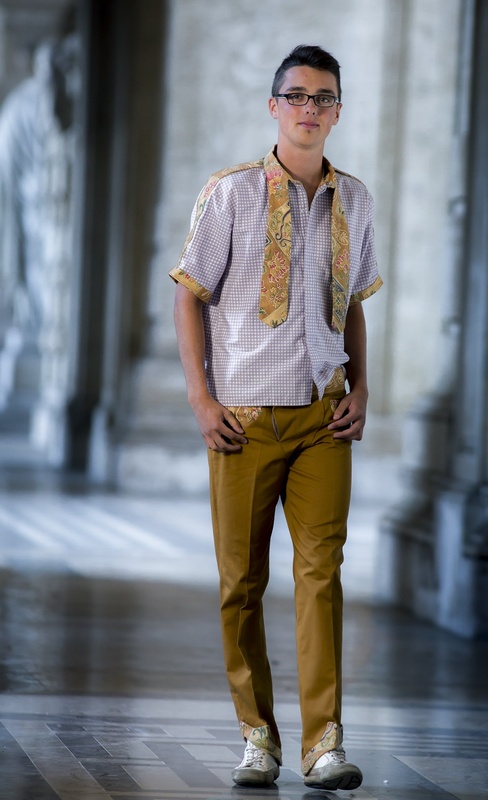 For example, who adopted a statement fashion, look and mood, oversized high collar shirts with extra large ties and ornate tie pins always teamed with tapered fit pants, single best jackets usually in dark colors, but occasionally in lighter floral patterns. He typically wears gloves with no fingers. Silhouette in black. 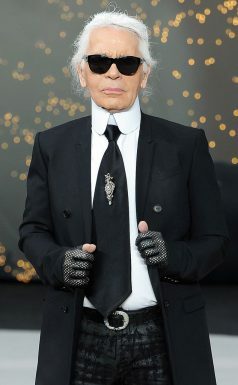 Like Karl More men will be adopting a fashion mood suited to his taste and style and will have the choices to do so much easier that in past years, only because designs for men will focus more on good style and form. More will be available accessible in the way of color, design, and creativity. Get ready for men in 2017. It’s going to be beautiful! Thank you for looking in. Please come again and don’t forget to leave your comments below. Wishing you an excellent fashion mood for 2017. Be the first to comment on "Men’s Fashion 2017 A New Mood"